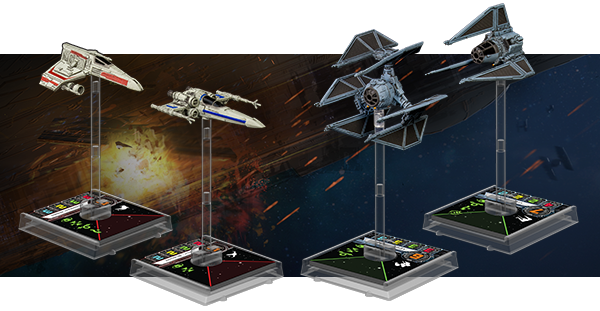 TheMetalBikini.com- X-Wing Miniatures and more: Wave 4 Announced! I'm still at work so I can't say much about it right now. Tried posting some stuff from my phone, but it's not working. I'll try to get on and check it out tonight and give y'all some impressions and whatnot. In any case, we're looking at adding the E-Wing, Z-95 Headhunter, TIE Phantom, and yeah, the TIE Defender to our squadrons.